The Aisle is one among the list that is completely different from other dating apps. It is the best way to get connected with people absolutely for free. To have the serious relationship start creating your profile provided with an easy user interface. 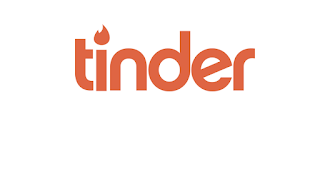 It is similar to Tinder application that provides high-level profile interactions. Hinge easily helps you to find the match that links with the mutual friend on Facebook. This is the only disappointment for some people, but still, it is an effective way to find your partner. Bloomy is regarded as one of the best Android dating apps available in India. It is completely safe and secured and is taken care of Security Systems & Technology Company. It is a perfect app to start your true relationship. A smart dating application that will boost up matches and connect people very easily. Kama app provides complete control of the user that will easily suit everyone needs. The users can also choose their partners based on their lifestyle preferences. Another dating application that will easily help you to meet your spouse based on sexual orientation. A-List is the paid version of the app and it is completely based on the distance between two people. The paid users will have more benefits when compared with others. Moco he is not just a dating app, but it is also helping people to get connected socially. It is facilitated with many extraordinary features that will help to add life to your profile. You can start chatting with your match and can have lots of fun. 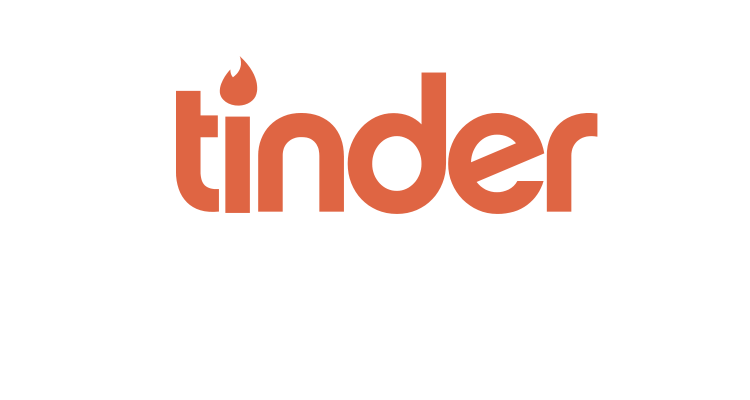 A better way to find your match that is quite similar to that of Tinder app. The user interface of Bumble is quite easy in which, if you swipe right, you can get connected to the person you like. Females will have the choice to start the conversation or not. A high profile app for matchmaking that is best suited for well-educated professionals. Woo provides amazing features like, Voice Intro, Tag Search, Question Cast and Direct Messaging, that will easily connect people. 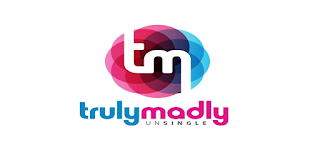 India's best dating application with its outstanding advertising campaign, Truly Madly is the second best app. The users can very easily find their match based on their interests and it also provides unique specifications. You can also start playing games and have the conversation with others. 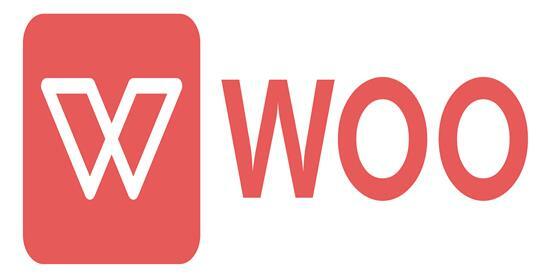 The famous dating app all over the world and is also being used in India. Tinder easily connects people less than a minute along with some other extreme features. It gives you a perfect personalized dating experience with the desired person.